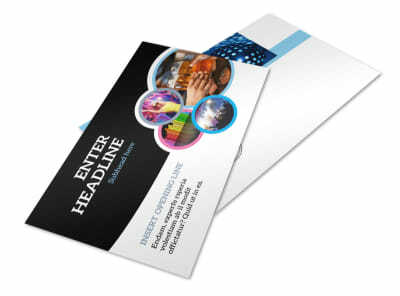 Customize our Club Party Flyer Template and more! 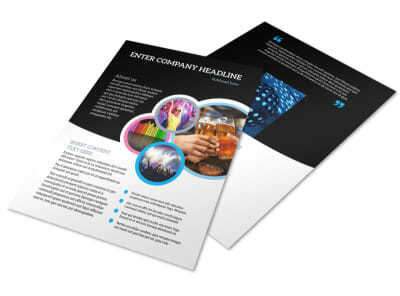 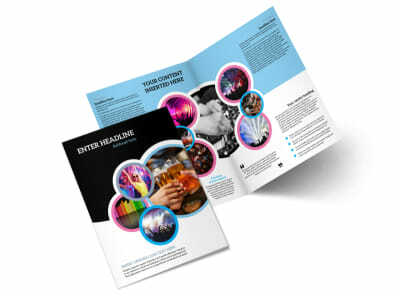 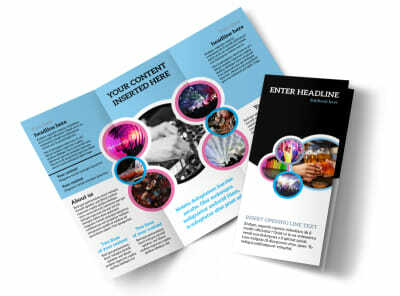 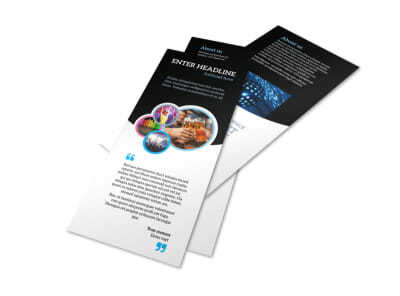 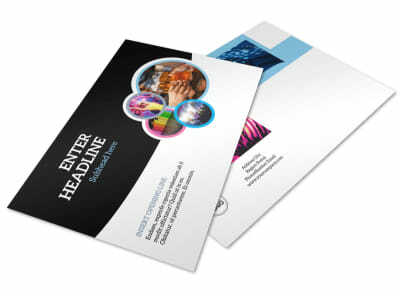 Advertise your venue as a fantastic place to host a party with club party flyers made with our online editor. 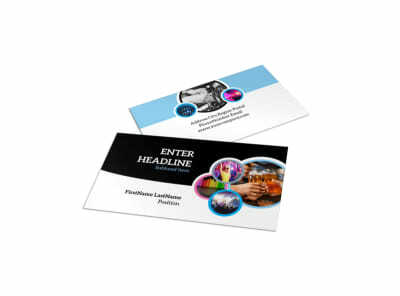 Personalize a template with fun photos of past parties held at your venue, play with the font so that your text stands out, and choose a bold color theme that will stand out in your target demographics’ mailboxes. 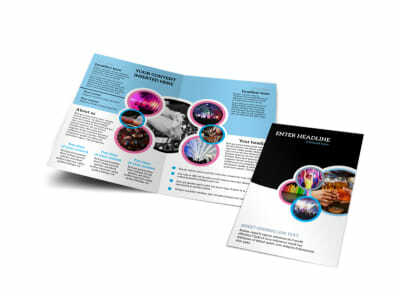 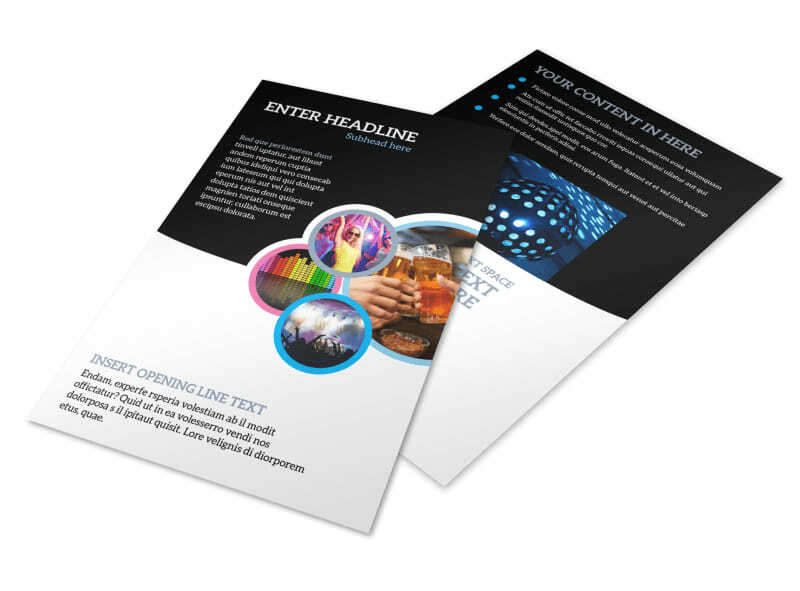 Start creating your flyer today so you can spend more time on planning your next party.